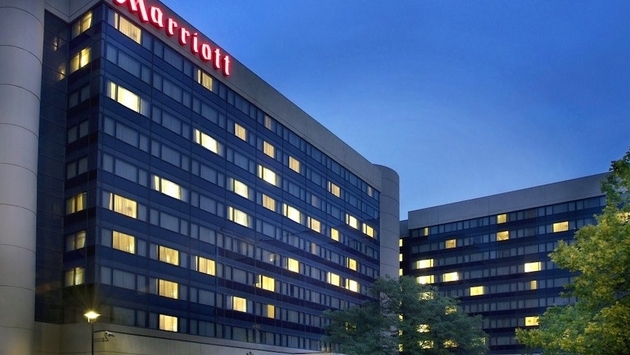 Following in the footsteps of the airline industry, a pair of prominent hotel companies, Marriott and Hilton have announced that they will increase fees to boost revenue. According to Joe Sharkey of the New York Times, the two hotel chains will implement stiffer rules regarding last-minute reservation cancellations. Starting on Jan. 1, customers who fail to cancel their reservation by the day before their scheduled arrival will incur a charge equivalent to one night's room rate. The change is significant considering that guests previously had the option of canceling their stay on the day of arrival without penalty. "We’re making this change so we can provide you with a more consistent booking process and make more rooms available for when you need last-minute travel accommodations." Although the announcement is sure to impact travelers and how they book with Hilton and Marriott, there's nothing revolutionary about the concept of charging fees for reservation cancellations, as many hotel companies already have strict policies in place. Guests are urged to review these policies when booking a stay. 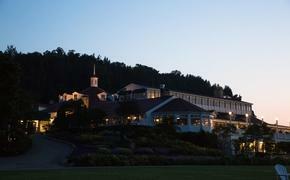 "The pendulum has swung to the hotel side...They now have much more ability to dictate prices and policies." According to a recent forecast by Bjorn Hanson at the New York University Tisch Center for Hospitality and Tourism, U.S. hotels are set to accrue a record total of $2.25 billion in fees and surcharges in 2014.